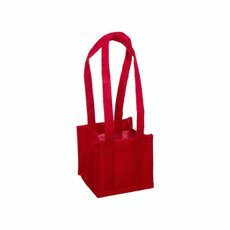 Give fresh flowers and floral arrangements in style with jute posy gift bags. 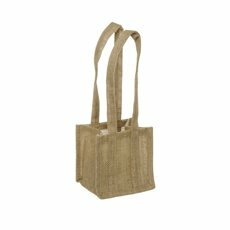 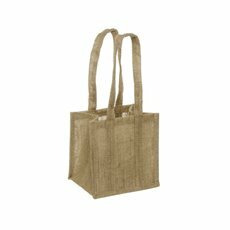 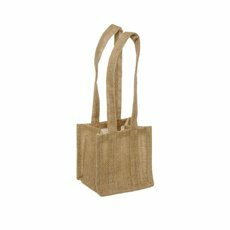 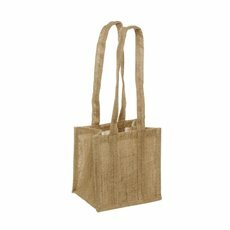 Our jute posy gift bags feature long handles that give your beautiful fresh or artificial flowers plenty of room. 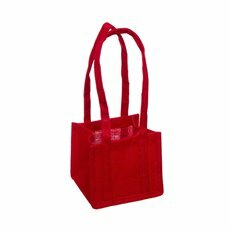 They will be easy to carry and transport. 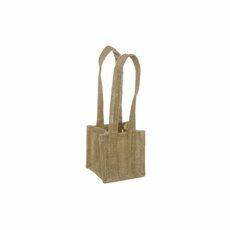 Koch & Co’s range of jute posy flower bags are lined with plastic on the inside to offer extra protection for the flowers and arrangements.